Our senior leadership team are experts in their own right – entrepreneurs, analysts, writers, editors, futurists and award-winners. Christopher is co-founder of The Future Laboratory, where he is responsible for delivering the company‘s extensive global roster of conferences, media events and Trend Briefings, which he presents in London, New York, Sydney, Melbourne and around the world. 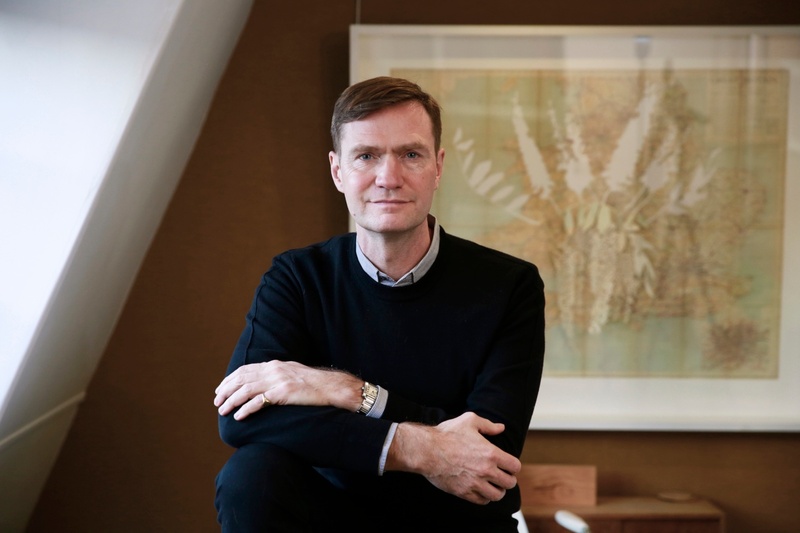 Clients who have booked one of his inspirational keynotes include luxury group Kering, the European Travel Commission, Retail Week, Selfridges, Marks & Spencer, Chanel, Harrods, Aldo, H&M, General Motors, BBDO, Design Hotels, Condé Nast Media and Omnicom. 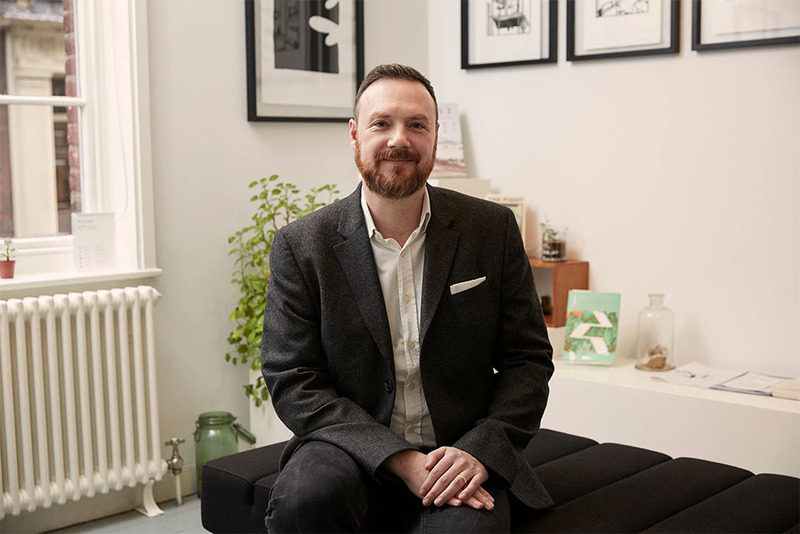 Chris presented Channel 4 TV’s five-part series Home of the Future and is a SuperBoard member of The British Fashion Council’s Fashion Trust. 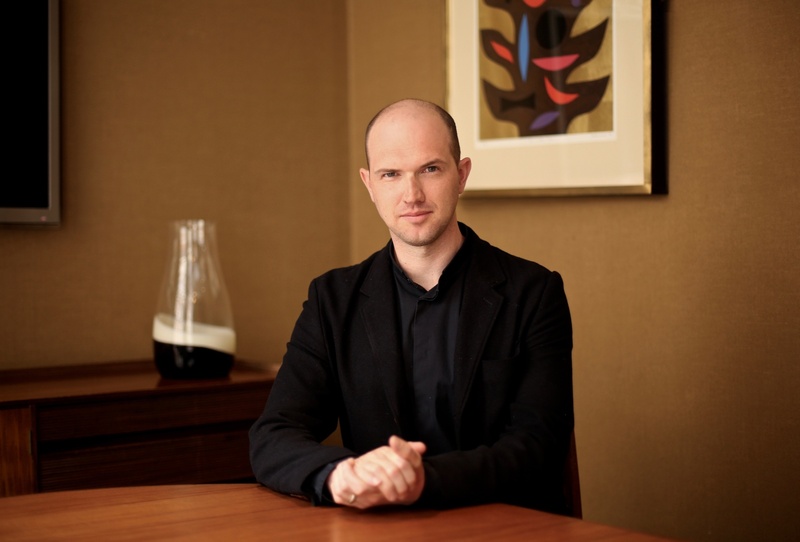 Martin is co-founder of The Future Laboratory and editor-in-chief of LS:N Global. 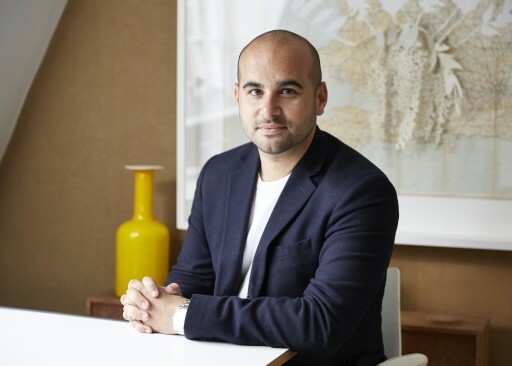 He has written several books, including crEATe, The Tomorrow People, and The Trend Forecaster’s Handbook, the definitive work on trends and trend forecasting. He moved to the UK from Ireland in 1984, founded VideoGraphic and became an associate editor at Screen International. 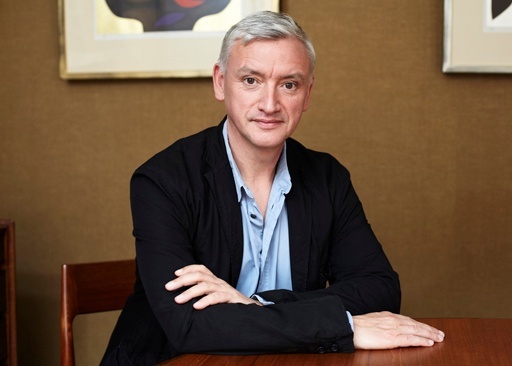 After editing and relaunching fashion business bible Fashion Weekly he spent four years at the London College of Fashion as a senior lecturer in fashion journalism. He continues to lecture at colleges throughout Britain and Ireland. He is a regular contributor on trends and business for the BBC, Channel 4 and ITV. Tom has been tracking consumer trends for more than 20 years and is passionate about the emotional connection that people feel with the world, and how organisations and governments will resonate more effectively with humans in the future. For the past decade, he has taught fashion textile students at Brighton University how to identify and use trend insights in their designs. Tom has three children, and enjoys running, drawing dogs and portraits. Cliff joined The Future Laboratory in 2014, and is responsible for devising a strategy that ensures the commercial and operational performance of our business, creating new partnerships, and working with our clients to help them create their most prosperous future. 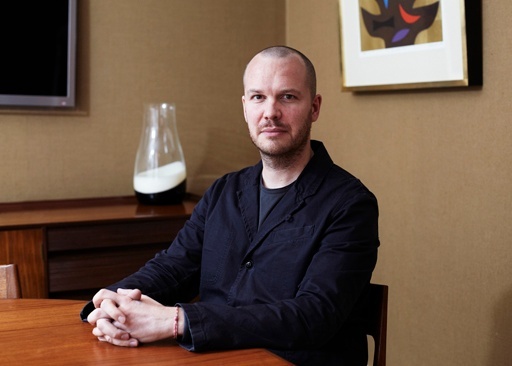 Cliff has forged a career spanning more than 18 years, working for companies such as Dun & Bradstreet and WGSN. He has helped clients such as Spotify, Nike, BSkyB and Amazon to anticipate the future and capitalise on the opportunities presented to them. He is committed to developing an ambitious, innovative and customer-centric team, and sees his work as an escape from the trauma that comes with being a Tottenham Hotspur fan. 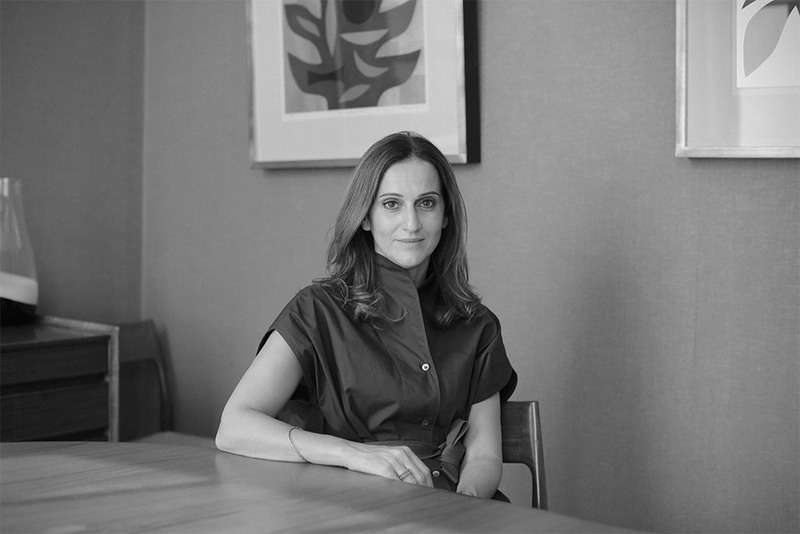 Özlem has 23 years’ experience in brand research, strategy, communications and design. She started as a researcher at MTV Europe, then founded and headed Turkey’s first advertising strategic planning department and the consumer research and marketing department at CNN Turkey. From 2002 to 2004 she was a senior strategist at London’s largest independent advertising agency serving clients including Bonne Maman, Jersey Island Tourism Board and Flybe.com. From 2004 to 2011 she delivered brand experience and innovation strategies for companies such as British American Tobacco, Procter & Gamble and Yahoo as a freelance senior strategist. 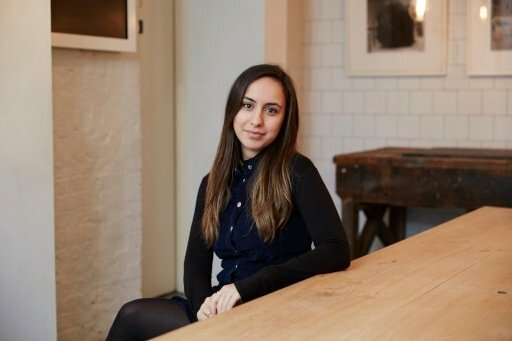 For the past seven years she ran BrandSeers, her brand design consultancy in Istanbul, where she spearheaded the transition of many local businesses into award-winning multinational brands. Tim leads The Future Laboratory’s Foresight strategy, which encompasses LS:N Global, branded content solutions, bespoke presentations and client reports. Heading up the products within our Trends Intelligence services, his team of researchers and analysts create work that ensures our clients achieve long-term business success. With more than 10 years’ experience in senior-level editorial positions, Tim has worked on agenda-setting projects for a range of high-profile brands including Levi’s, Beats by Dre, Universal Music, and Nike. Prior to joining The Future Laboratory, he oversaw music broadcaster Boiler Room’s content expansion, creating programmes that reached more than 5m people, and was editorial director and editor-in-chief of Dazed & Confused and Dazed Digital, where he spearheaded the magazine’s transformation into a sector-defining digital publisher. Martin has headed The Future Laboratory’s IT department since he joined the company in 2003. In 2005, he built the company’s first online portal, LifeSigns Network, and later its transition to LS:N Global. He is responsible for the digital strategy that affects all of the company’s business output from LS:N Global to client projects. He oversees the IT team and is in charge of digital delivery. He is passionate about seamless communication and welcomes how technology makes all our lives easier. Based in Southeast London, he can often be spotted on a Saturday at The Valley, home to Charlton Athletic. Fiona joined The Future Laboratory in 2016 to lead people management and talent acquisition. Her interest in people management began at Macmillan Publishers where she worked in an administrative capacity. She then pursued a career in people management, and worked in HR roles at several advertising agencies. During this time, she worked with the leadership teams to deliver strategic HR advice while executing all HR processes. As The Future Laboratory continues to grow, Fiona is committed to sourcing the top talent while ensuring that employees’ professional ambitions are realised. In her spare time, she likes to explore tropical lands, read and run the occasional marathon.